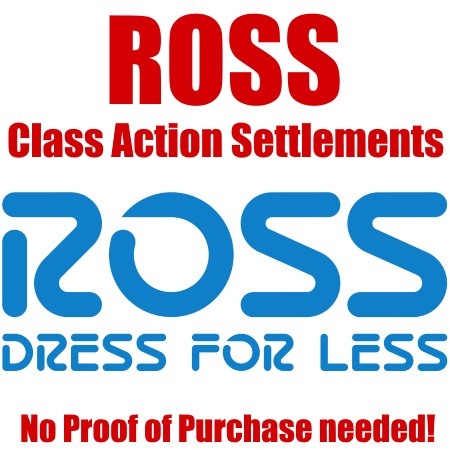 Here is a class action settlement that is available for anyone who purchased one or more items with a Ross price tag that included a “compare at” price from a Ross store since June 20, 2011, who have not received a refund or credit for all purchases. Keep in mind, there is no proof of purchase needed to claim what is owed to you, so no need to go digging through old receipts. 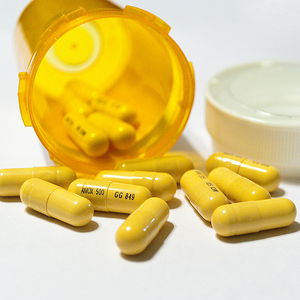 The deadline for signing up for this settlement is 5/31/19. You can claim store credit in the form of a merchandise certificate or cash equal to 75 percent of the value of the merchandise certificate with no proof of purchase.